The home studio has class sizes up to 6 students providing a personalized one on one feel. Expect a cozy environment to de-stress, aromatherapy based classes and conversation circles to dive deeper into the practice off the mat. A small town yoga studio who's inclusive to all that cross their path. You will find engaging conversations, compassionate teachers and community based events. 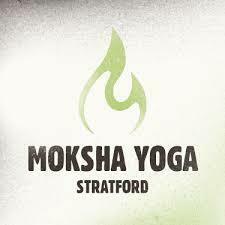 Mandy offers Moksha, Moksha Flow, Yang/Yin and Yin at this beautiful, community filled studio. Find a home away from home here with the welcoming desk staff, cozy interior and unique studio room. The newly renovated entrance is designed to reflect an area to develop community and meet follow practitioners before or after class. 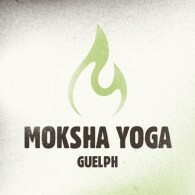 Mandy teaches on rotating Yang/yin on Tuesdays at 9:30a and Moksha Flow with Music on Saturdays at 3pm.